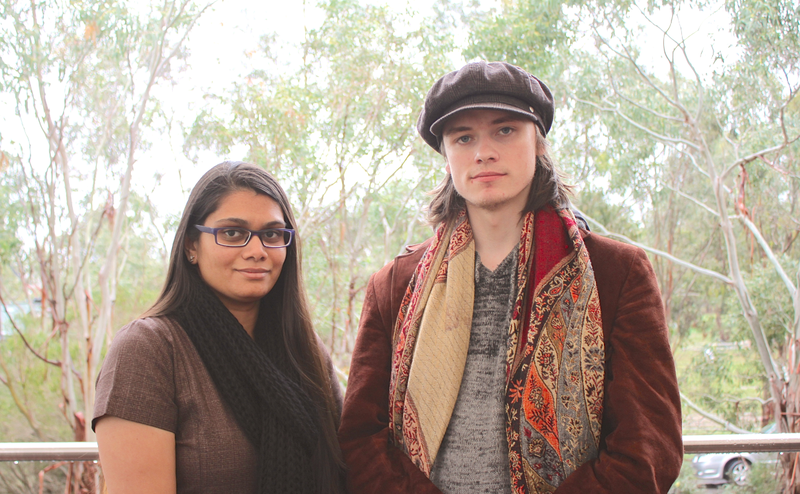 The Swinburne University team will fight for the rights of fellow students and graduates, as they demand for compulsory internship programs within Victoria. The group of six has created a statewide “industry based” learning program after researching similar programs available to them within their own university. By introducing a compulsory internship program for Victorian companies, the Bill enables university students to gain experience in the workplace whilst addressing unemployment in the young. Team member, Ian Baxendine explained the ‘closed shop’ roadblock many young people encounter early in their careers, allowing for a greater level of unemployment amongst university graduates. “There seems to be a trend to hire experienced workers rather than Graduates as they don’t have experience. It’s an ironic situation, to get work in the field a person must have experience in the field, which [Graduates] don’t have,” he said. “Internships enable students to understand how theory learnt in classrooms integrates with practical learning while working with professional,” the Bill reads. “The benefits for interns includes the development and enhancement of professional competencies and abilities in their desired work environment, establishment of a network of mentors and professionals, an increase of their marketability, and assistance planning career goals with professionals in their industry. From an employer’s point of view, internships shall help them determine how effectively the intern shall assimilate in the workplace”. The Bill requires certain sized companies within Victoria to offer a full-time internship program, running anywhere between four and twelve months, to students who maintain a credit average or higher. “We would like larger corporations to make a moderate proportion of their hiring’s a percentage of graduates,” Psychology and Psychophysiology students said. Interns would earn 80% of a typical workers wage in their position, or the minimum wage for the duration of their Internship. Companies who take on Interns would be eligible for tax incentives and reimbursed for this program. “Whether or not our bill will be passed, to have the ideas we’re bringing raised in parliament… to have someone listen and respond to it is enough for me,” Ian said. Posted on June 24, 2014 July 1, 2014 by vicpressgalleryPosted in 2016Tagged Business, Education Reform, Internship, internship program, Melbourne, Parliament, Practical Learning, Students, Swinburne University, TAFE, University, university graduates, Victoria, YMCA, YMCA Victoria, Youth, Youth Parliament, YPvic. Previous Previous post: Students take underage cosmetic surgery debate to Spring St.